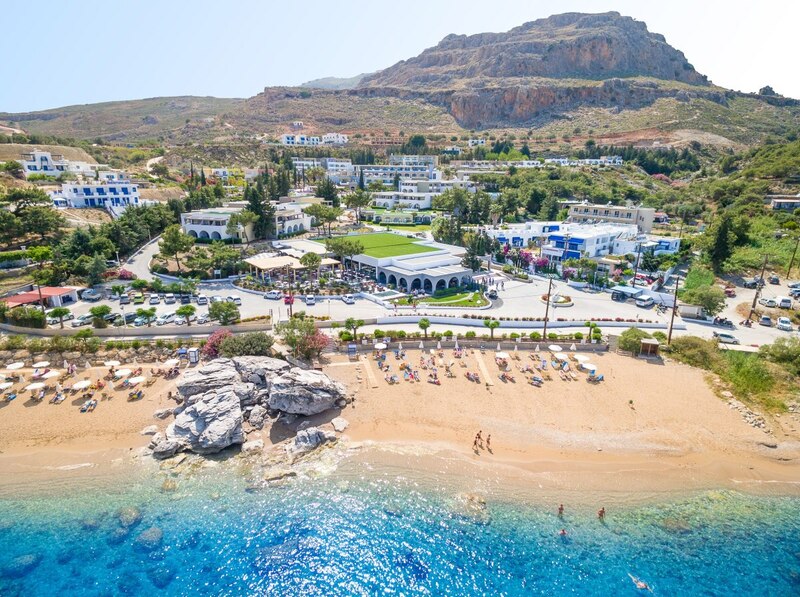 Achilleas Beach is a 4-star hotel located on a sandy beach, just minutes away from the airport and next to the quaint fishing village of Mastichari. 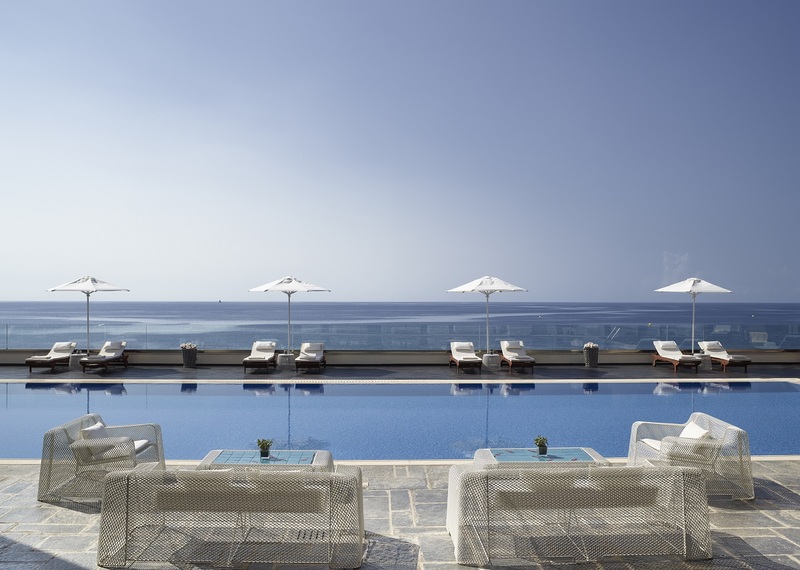 Its 88 spacious and comfortable guestrooms have wonderful views of lush gardens or the blue waters of the Aegean Sea. Guest can enjoy the laid-back atmosphere, try the tantalizing flavors of the restaurant, swim at the azure waters of the pool or by the golden beach, sip cocktails at the pool bar or take long walks among the olive and cedar groves. 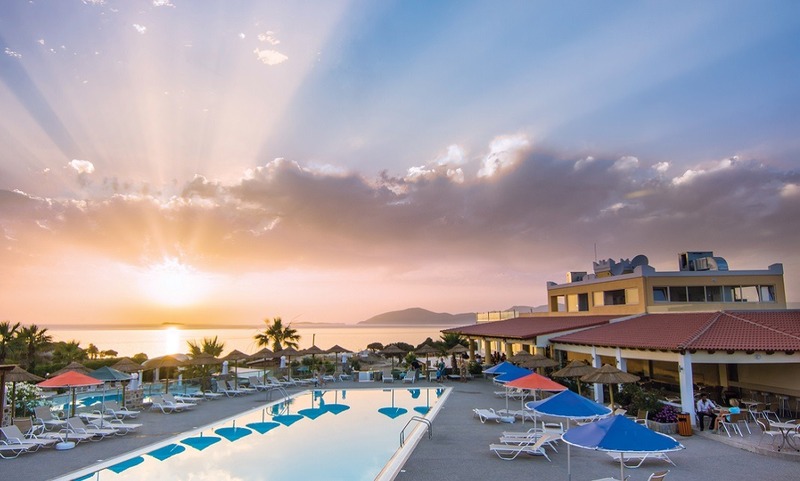 Kouros Palace, a 5-star hotel, is situated on the northwestern shores of Kos island, just minutes away from the airport and 3km away from the quaint fishing village of Mastichari. Its 216 spacious and tastefully furnished guestrooms have wonderful views of majestic sunsets over the sparkling blue waters of the Aegean Sea. Guests can sample fine dining that mixes notes of traditional Greek and international cuisine at the two restaurants or unwind with a cocktail in one of the three signature bars. Other options include refreshing dives at the beach, swimming at the azure waters of the pools, activities, games and shows or long walks at the winding stone paths in the hotel’s lush gardens. Operating all-year-round, De Sol Hotel & Spa boasts 38 luxury rooms and 7 exclusive suites with private heated pools. 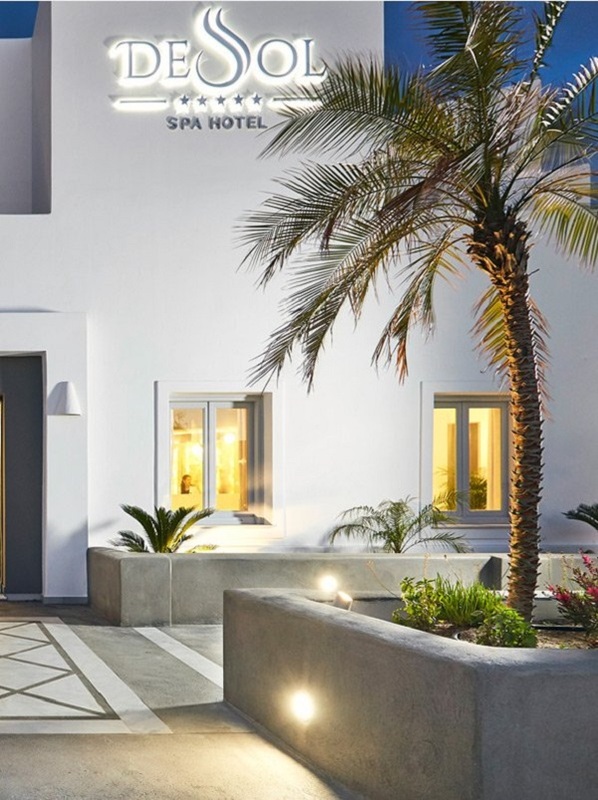 Just a breath from Fira town, this is a splendid accommodation option for those who seek to combine easy and smooth connectivity alongside high class services and facilities. The hotel offers splendid views to the east side of the island, the picturesque village of Pyrgos and the local vineyards. 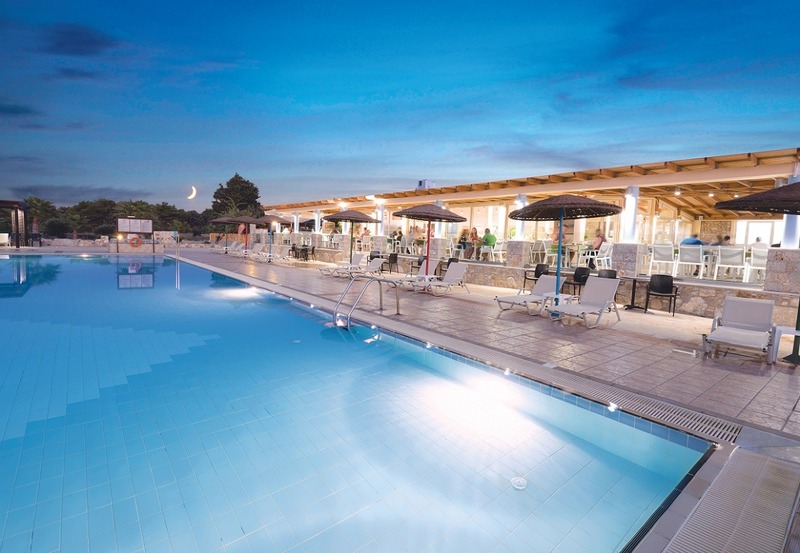 Enjoy on-site Spa facilities, a restaurant serving Mediterranean cuisine and a pool bar, conference facilities, playground and all that topped with pristine hospitality standards in a brand new, idyllic environment. 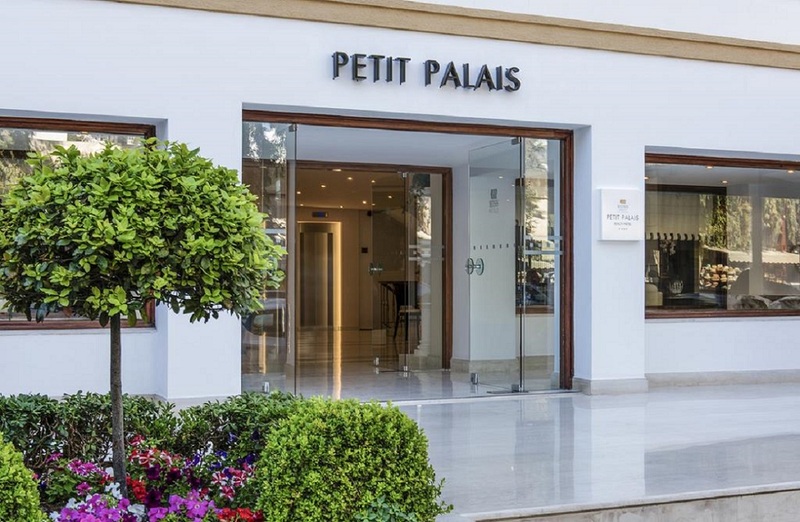 Experience the thrills of a unique island by staying at the 4-star Mitsis Petit Palais Beach Hotel, located in the centre of Rhodes, only 50 metres away from the beach and a few minutes away from the main historical and cultural attractions of the island. Boutique 5 Hotel & Spa is a 5-star hotel that will make your holiday dreams come true. On the beautiful island of Rhodes, at Kiotari, you will experience the ultimate luxury and authentic Greek hospitality like never before. Select one of the 44 rooms and suites to relax in an adults-only setting and create wonderful unforgettable memories. Benefit from the unlimited options for recreation and the unparalleled amenities introducing a whole different level of pleasure, promising a unique journey for all five senses. The beachfront Porto Angeli hotel stands out with its serene and traditional charm as well as with its’ unique seaside location on the western part of Rhodes. Built on the picturesque bay of Stegna, renowned for its crystal clear waters, Porto Angeli is located far away from the mass tourism resorts of the island, in one of the most authentic and traditional resorts of Rhodes. Choose any of the 256 rooms or luxury suites with private pools featuring first class amenities for your total relaxation & comfort. The hotel also features numerous recreational facilities for all ages. 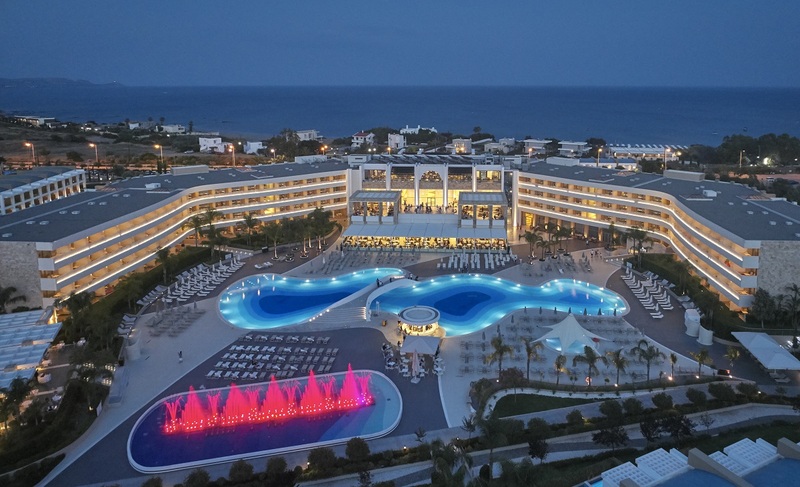 The awarded Princess Andriana Resort & Spa stands out amongst all-inclusive Rhodes luxury hotels. Elegant hotel accommodation in Rhodes .You will be spoilt for choice with its 537 deluxe rooms and suites combining sleek design and top-notch amenities for thorough calm and relaxation. Surrounded by a charming Greek island landscape, the hotel is located next to the crystal-clear beach which is just a few steps away from your balcony. Cut the watermelon into large cubes and place in a large pot with all the sugar. Let sit for at least 12 hours or overnight. Next, strain the fruit and puree in a blender. Boil the strained syrup for about 45 minutes and add the fruit. Stir until it becomes thick. 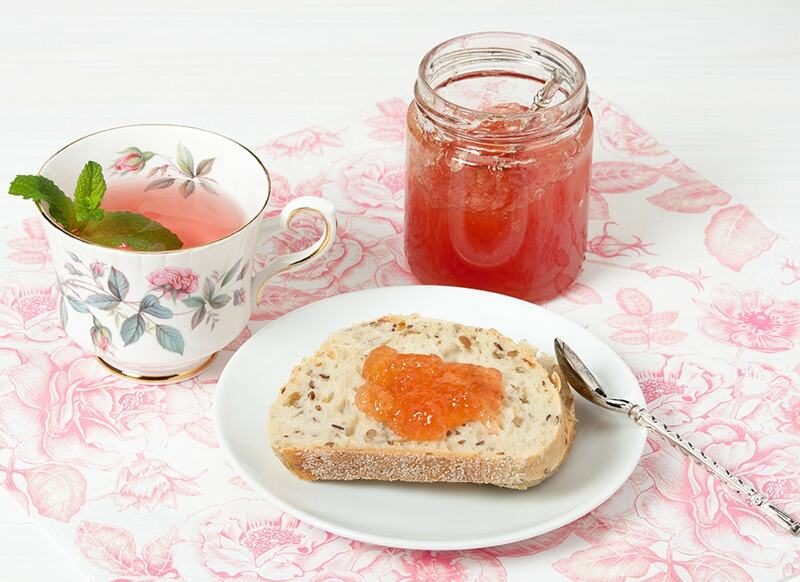 Let cool completely and store in sterilised jars. Wash the zucchini and cut the ends. Coarsely grate the zucchini and sprinkle with coarse salt. Leave in a sieve to drain the liquid for 2-3 hours. Clean the onions, grate and place in frying pan with a little water and oil to soften. Cool. 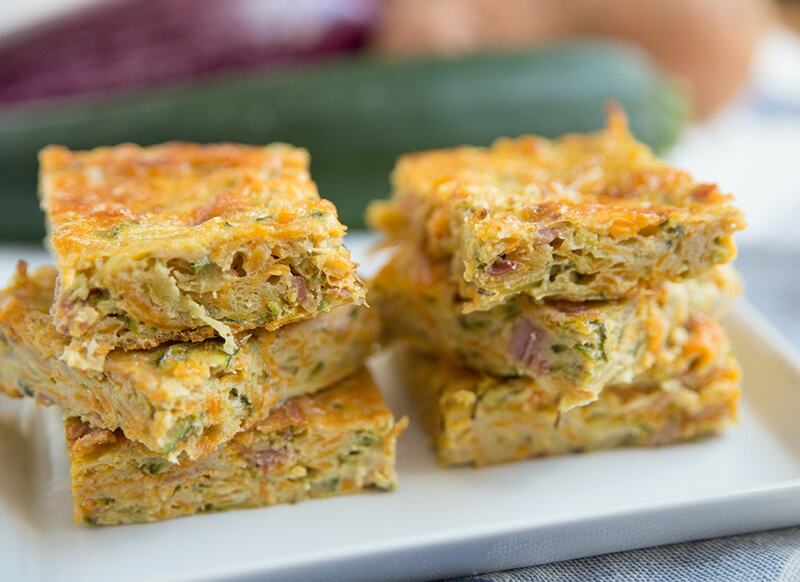 Finely chop the mint and parsley and mix with the grated zucchini, onions, feta and the eggs. Roll out the dough into thin phyllo sheets. Oil the baking pan and place one lightly oiled sheet on the bottom and then another sheet. Sprinkle a cup of sweet trahana (cracked wheat) in the zucchini mixture to absorb the extra liquids and cover with two more layers. Oil the pie, cut in squares, sprinkle with sesame seeds. Bake in a preheated oven at 220 C for about 45 minutes until the top has browned and the lower phyllo layer has dried. Soak the raisins for 30 to 60 minutes. Separately crush the walnuts and mix with the zest, the cinnamon and the clove. Beat together the oil, sugar and eggs. 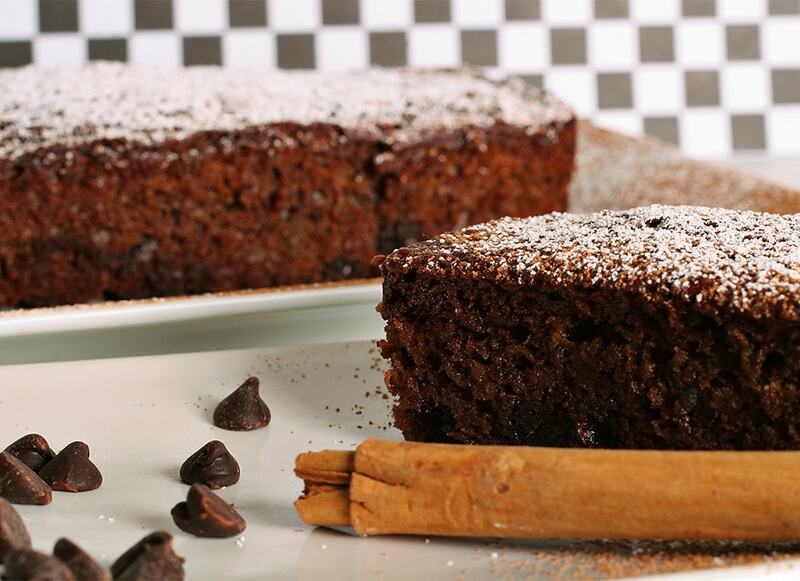 Add the grated zucchini, raisins, walnuts, flour, mixed with the baking powder, soda and salt. Stir all the ingredients well. Pour the mixture into a buttered baking pan. Place in the oven and bake at 180 C for 60-70 minutes. Top with sugar.